 Olympia Technologies focuses on our three “I’s” – Ingenuity, Integrity, and Imagination and this provides the framework for everything they do – big and small. Headquartered out of Erie, Pennsylvania, Olympia Technologies is focused on creating technology related solutions to optimize daily tasks. Currently, Olympia Technologies is working on releasing a cross-platform application related around the bar and restaurant industry.